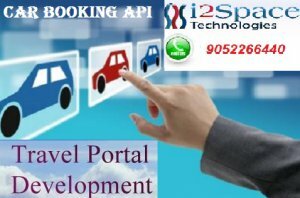 I2space technologies is leading online travel portal platform, provides Car Booking API & Flight Booking API on nominal price . Our travel software solutions include APIs for flight booking , car booking, hotel booking and other travel packages so that you can book from single point. i2space provides white label integration solution for all the travel search engines and travel booking software projects. For more details visit our website www.i2space.com or contact us 9052266440.